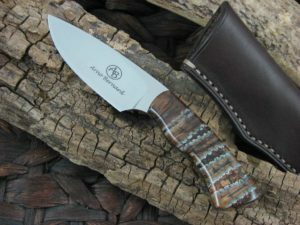 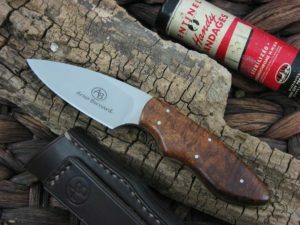 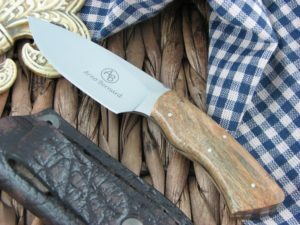 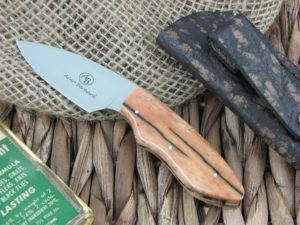 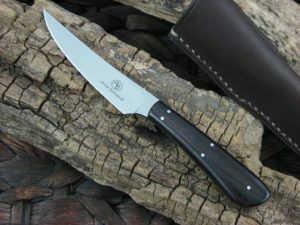 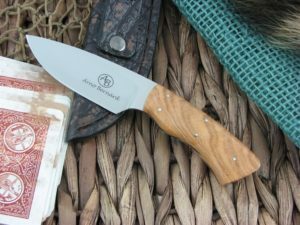 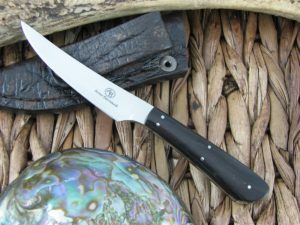 This is the Arno Bernard Knives Bush Baby Series. 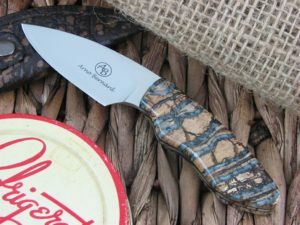 In order to survive, the smaller creatures of Africa are nimble, swift, and proficient. 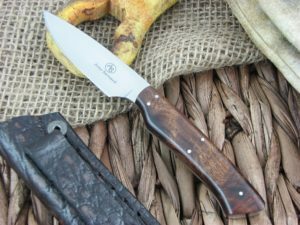 The Bush Baby series are for those who pay close attention to detail. 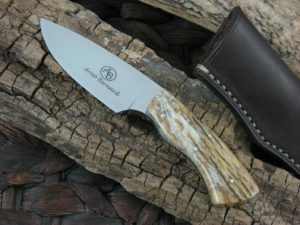 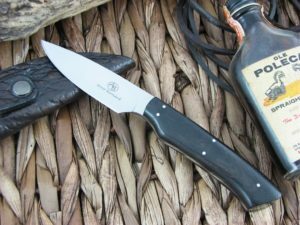 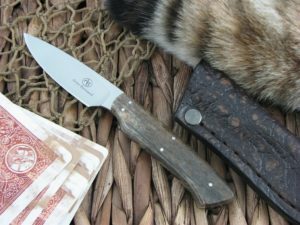 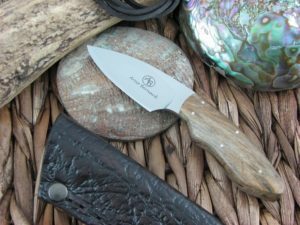 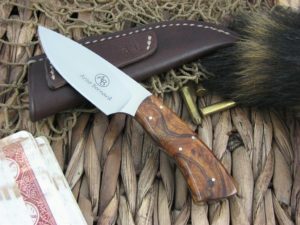 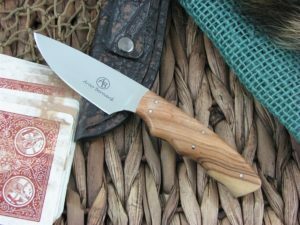 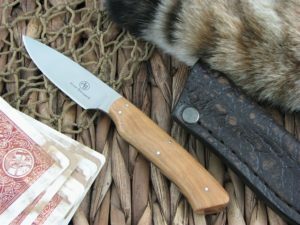 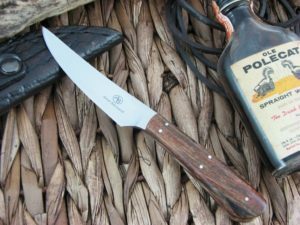 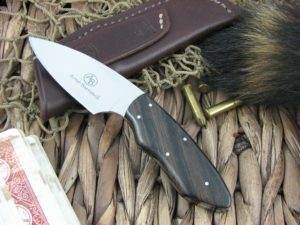 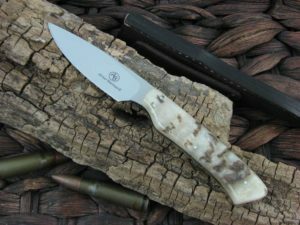 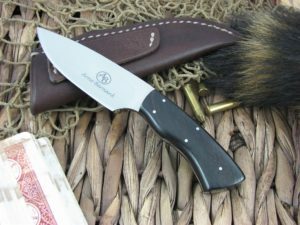 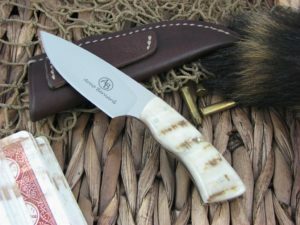 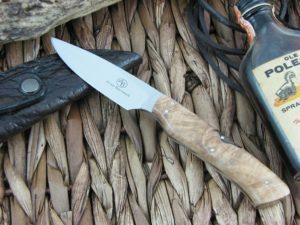 Bush Baby knives will handle the smallest of tasks and are ideal for caping, working on game birds, and field dressing smaller animals. 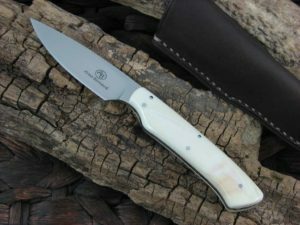 Lightweight and small in size they take up little room in a pack.